I really enjoyed this book, it did not get bogged down in a lot of trivial details but gave you enough to follow Ms. Mandel’s life. She switches between now, her life, and includes the day the accident happens. By talking about now at the same time she talks about growing up, she is able to explain why things happened, since at the time they happened she didn’t have all the facts. She explains the term ‘replacement child’ and how being a ‘replacement child’ has affected her relationships with her family and the men in her life. The back of the book says it is Honest.Funny.Heartbreaking. It is all that and more. 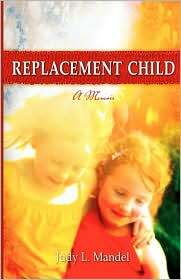 I recommend this book to anyone who has lost a child, endured a child’s injury or is a replacement child. I also recommend it to those who enjoy well written memoirs or are considering a career in counseling. It will really help you understand how something at appears to happen to someone else can profoundly affect you and the decisions you make. 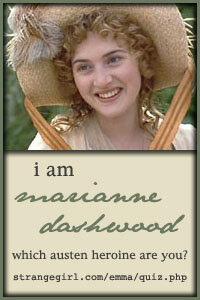 Posted by Belleza on January 10, 2010 in 2010, Memoir and tagged 4 Stars, Recommended to read, Review.